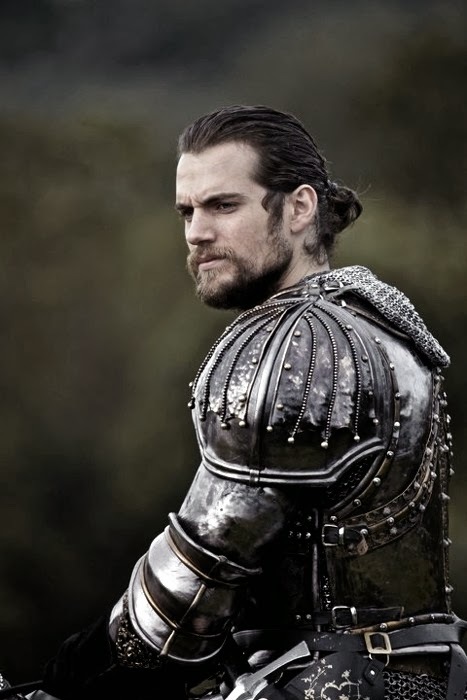 Henry Cavill News: That Time Gisela Interviewed Henry Cavill. In Costume. As The Duke Of Suffolk. That Time Gisela Interviewed Henry Cavill. In Costume. As The Duke Of Suffolk. He walked into the room IN COSTUME, gave me a glorious smile and sat down in the chair in front of me, all ready for his interview. Since this was season four, we're guessing he looked something like this.. Sitting in front of you. In the flesh. Needless to say, it was hard for Gisela to concentrate - READ HER FUNNY STORY. Having interviewed Henry a few times, we can tell you the handsomeness can be distracting, so we completely know where she's coming from. 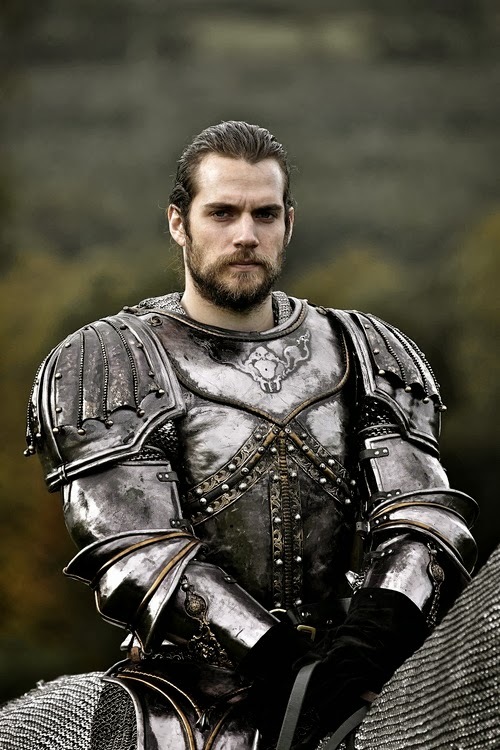 Gisela also told us Henry was in the piece that eventually aired for just a few seconds (*facepalm*). 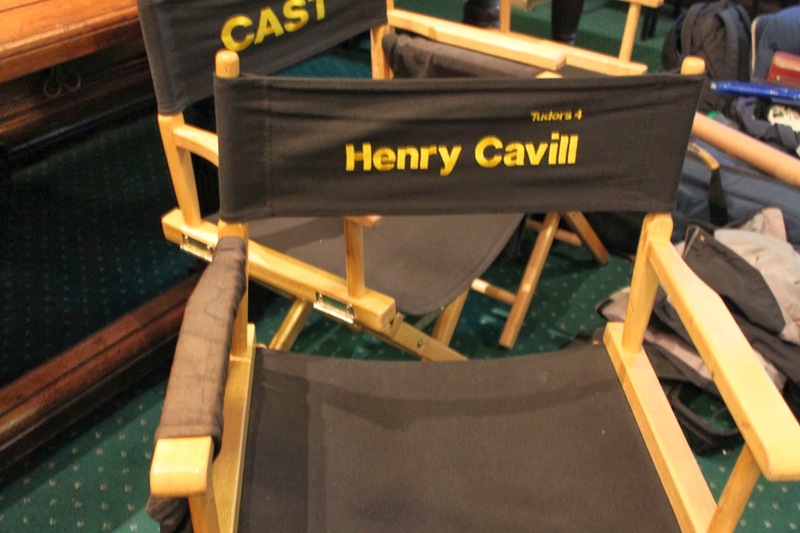 @HenryCavillNews I mean...seriously. it was like 20 minutes worth of gorgeous footage...and I used less than a second. sad sad sad. Seriously, the BEST story to kick off the week. Go ahead Batsuit reveal, try to top this. Mr. Cavill has an amazing and beautiful smile. It makes me wish I was in the same room as him. I would try to make him laugh often, just so I could hear laugh and see him smile.